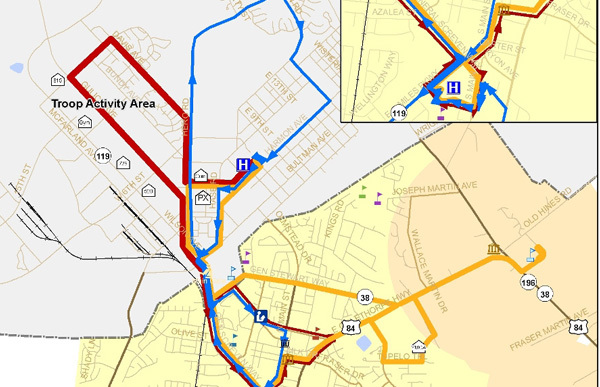 As a general planning consultant to the Liberty Consolidated Planning Commission of Georgia, RS&H provided planning and implementation support for a new transit system that will provide the community with a sustainable, multipassenger travel option. Our extensive knowledge of the area and transit expertise helped decision-makers and local planning staff create a system that will function as effectively and efficiently as possible. 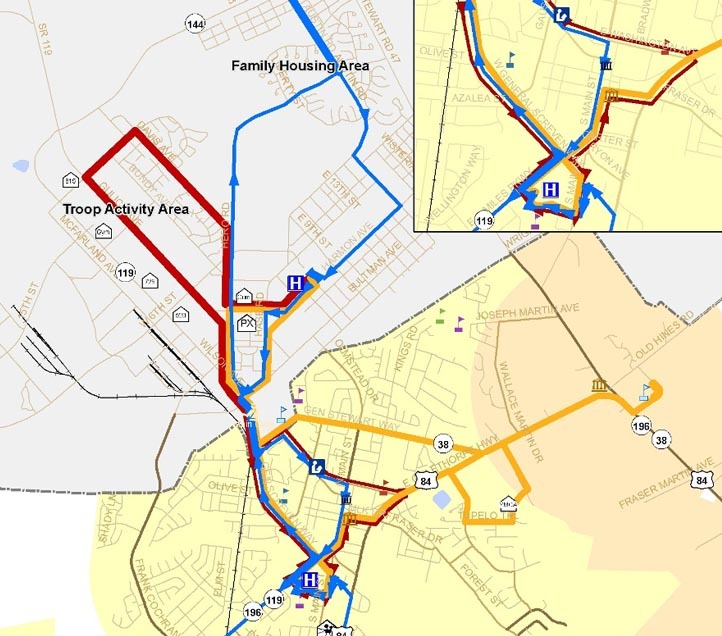 To address public concerns, improve the proposed routes and scheduling, and ensure that the route structure included service to destinations that the public strongly supported, we completed field surveys of the routes and stop locations and coordinated with a wide range of diverse stakeholders. We also coordinated with the military as the transit service operates both on and off Fort Stewart. Despite an extremely compressed schedule, we met state and federal deadlines for the transit grant applications, enabling the system to become operational. We also assisted with marketing strategies, ongoing planning support, development of funding recommendations and capital/operations budgets, review of peer systems, and projection of future ridership of the new system.